Bengaluru has witnessed highest sales in residential units across the country during the second quarter of 2018, which was aided by renewed interest from IT/ITeS professionals owing to mitigated job risks in the IT sector. The tech city has seen a jump of 32% in the housing sales between April and June 2018 at 14,600 units compared with 11,050 units sold during the same period a year ago. 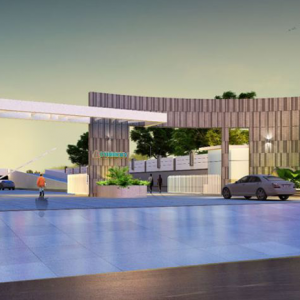 “The overall favourable economic environment and increased commercial activity in the city led by the IT/ITeS sectors, residential activity has been gaining momentum,” Anuj Puri, Chairman, Anarock Property Consultants said. 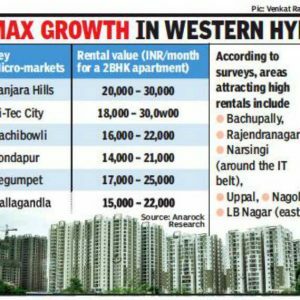 The second highest growth was seen by Hyderabad although less than half the growth Bengaluru has seen. The city saw sales of 4,750 units in the quarter, up 15.9% from 4,100 units in the year-ago period. Other than, Bengaluru and Hyderabad, only Kolkata saw the growth in the housing sales, albeit a marginal 5% jump. 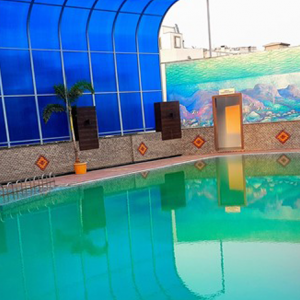 “Developers are working hard on clearing unsold inventory with attractive schemes, freebies and discounts. Moreover, the positive impact of the policy reforms including RERA and GST have begun to bear fruit,” Puri said. During last year, the city’s job market was hit terribly as most of the Tier-I and Tier-II IT companies resorted to job cuts, due to increasing costs arising out of global headwinds and uncertainties. Most of the city-based IT majors, including Infosys and Wipro, had reported stress on their margins. Additionally, with increased commercial activity in the city led by the technology sector, residential activity has been gaining momentum over the last six months. 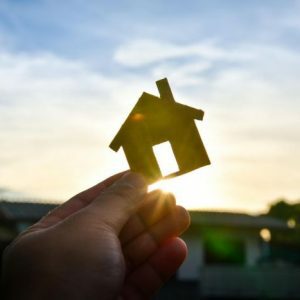 The jump in residential unit sales has helped Bengaluru surpass Delhi-NCR, which has seen 2.6% decline in its sales to 11,150 units during the period. In terms of new launches during the quarter, Bengaluru saw a jump of 153% year-on-year. 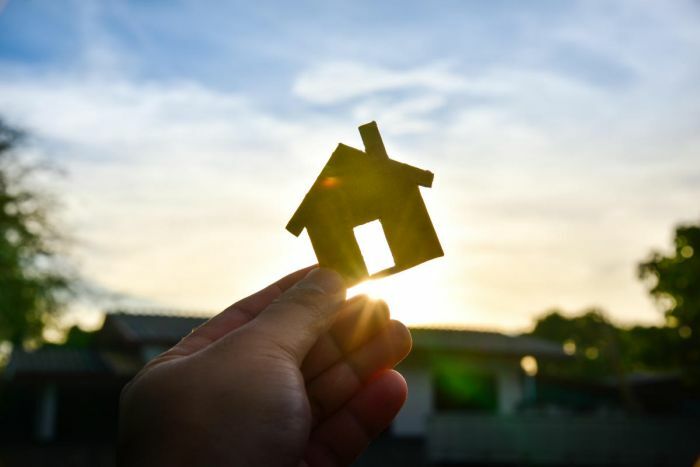 The property developers added 8,800 new dwelling units between April and June, compared with 3,450 units in the corresponding quarter last year. 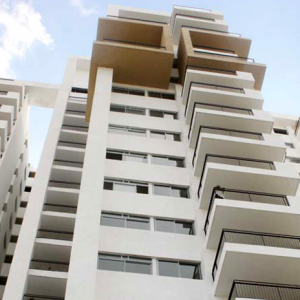 The affordable housing segment constituted about 25% of the overall supply at 2,150 units. 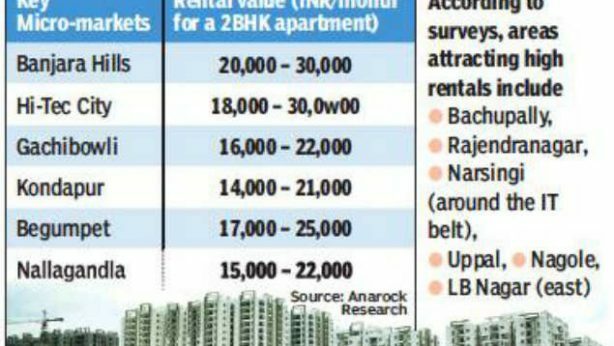 On an all-India basis, the housing market continued to be dominated by the affordable and mid-priced segment, with 77% of launches (38,600 units) being added in the budget category of less than Rs 80 lakh, according to Anarock. “If we delve deeper, affordable segment comprised of a whopping 46% share of the total new launches in Q2 2018,” Puri added.